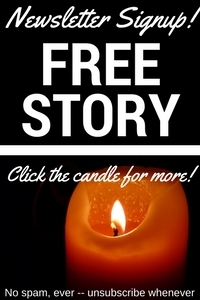 Fabulous post to the Loving Day blog hop! 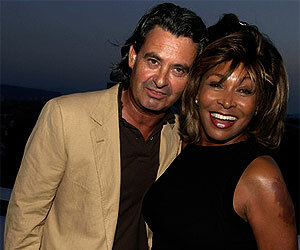 Love the pictures of real life inter-racial couples. I’d also add that the late Roger Ebert and his wife Chazz were well-known all around the Chicago area. She stood by him no matter what cancer threw at him, and their love was strong. An inspiration! I had totally, totally forgotten about Roger and Chazz, who were just adorable together! 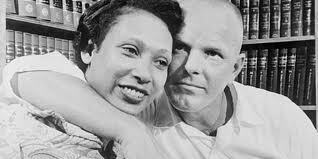 I love that there are so many pics of established interracial couples, people who have been together for years and years. But, just as an aside, there are a lot of very weird pictures of Grace Jones and Dolph Lundgren together. Some of the pics are really cute, but the weird ones are very weird. Love these gorgeous couples! Dropping by to share the HopLove! There were so many photos out there that I had trouble choosing! 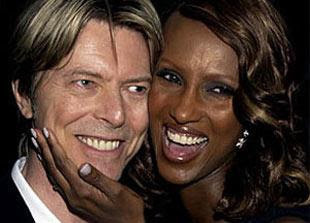 Especially for David and Iman. What I love most about them is that they always seem to be having fun together. They always look like they’re sharing a good laugh. Absolutely beautiful, Alexa! Oh, and thank you for participating in our hop! Thank you! And thank you for having me! Beautiful “Loving Day” commentary, and I don’t believe it’s hard to understand why we want avatars that look like us – we’re part of this life…this world, and don’t want to feel hidden or left out. Felicia, you articulated it so much better than I did! I still think a lot of people don’t get why that’s so important, and it’s hard to say whether that’s a victory or not (since writing these is my job, I lean toward not). In any event, I hope our avatars have a long, wonderful future ahead!